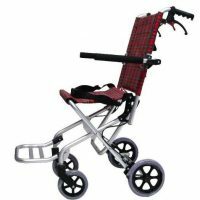 Patient can be either elderly or senior citizen, suffering from diseases like Alzheimer’s, Amyotrophic lateral sclerosis (ALS), Asthma, Breast Cancer, Cerebral Palsy, Congestive Heart Failure, COPD, Cystic Fibrosis, Diabetes, Epilepsy, Glaucoma, Hepatitis C, Hypertension, Lymphedema, Menopause, Multiple Sclerosis, Muscular Dystrophy, Obesity then the patient may need wheelchair. 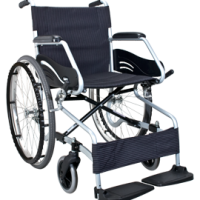 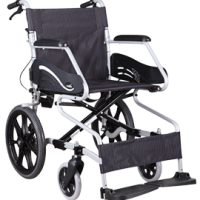 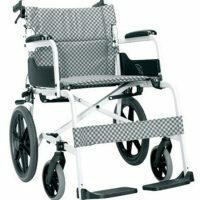 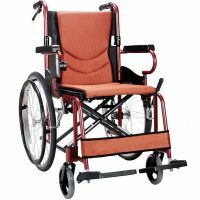 There are various kinds of Premium Wheelchairs like Karma Premium Wheelchair Aurora 5, Karma Premium Wheelchair Km -2500 L, Karma Premium Wheelchair Km- 2500, Karma Premium Wheelchair Sm-100.3 F22, Karma Premium Wheelchair Sm-150.3 F16. 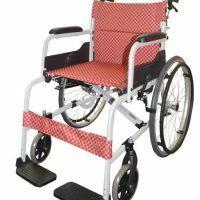 Here all the wheelchairs are available with attractive discounts on TabletShablet.com.